Felicitaciones Simón Mesa Soto y AMPARO desde Estocolmo! We are very happy to be part of this co-production together with our dear colleagues in Colombia, Ocúltimo and Evidencia Films, which just received the support from the FDC in Colombia. 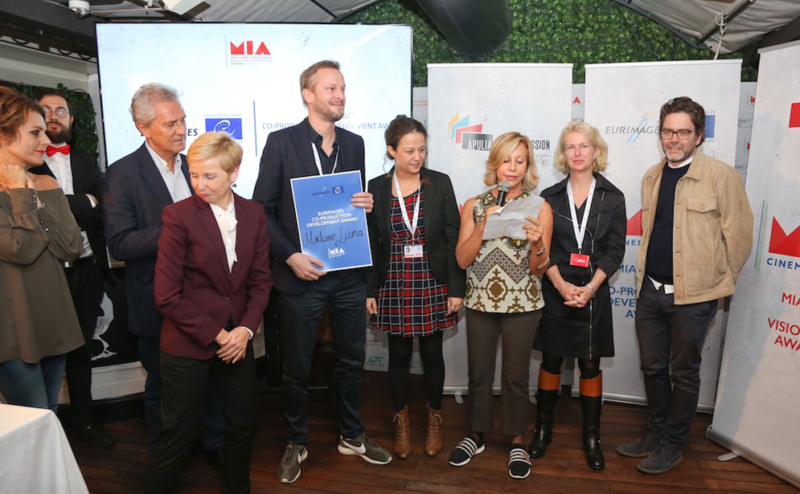 During this years MIA Market in Rome, MADAMA LUNA, pitched by producers David Herdies and Vicky Miha, wins the Eurimages CoProduction Development Award. The film team will soon travel to Apulia, to research locations, and production is planned to start in 2019.